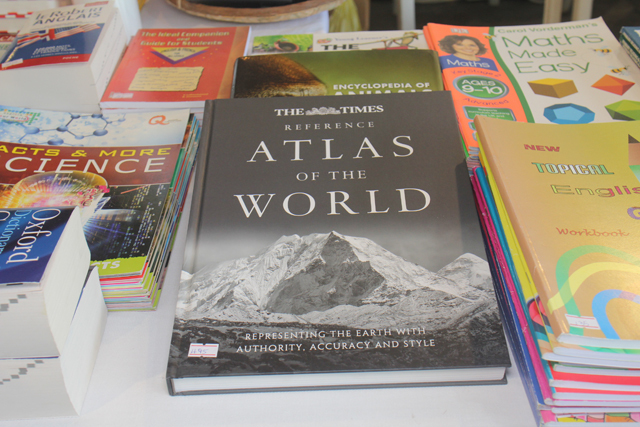 (Seychelles News Agency) - Looking for the perfect gift for loved ones given the fast-approaching holiday season? An international expo which opened in Seychelles on Friday might be the place to start looking. 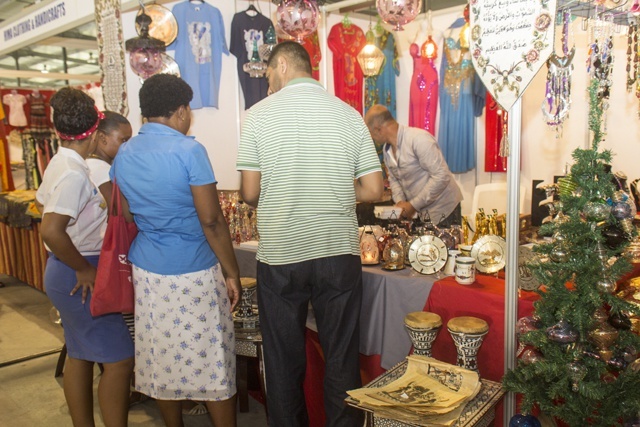 The exposition titled Season Wonders which is taking place at the NSC hall, on the outskirt of the Seychelles capital, Victoria, is bringing together around 20 businesses from regional countries as well as five from the island nation. 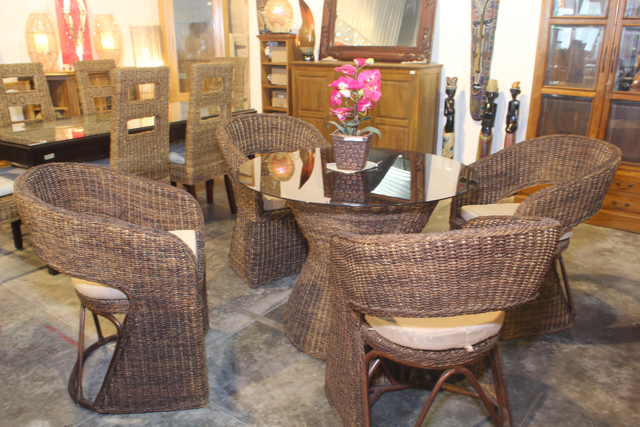 A variety of products ranging from furniture, clothes, household items, foodstuff, decorations, books and jewellery are on sale. 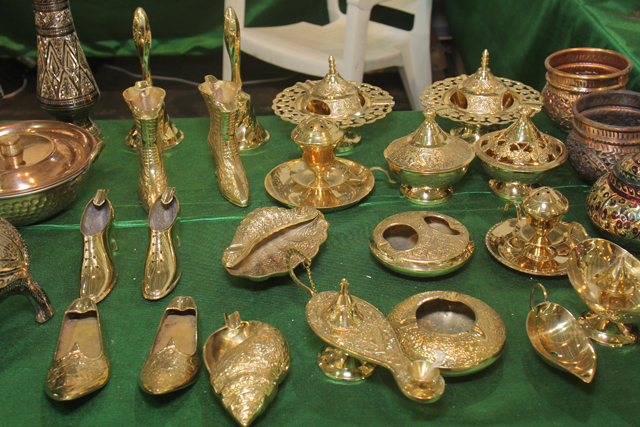 The products have been sourced from Egypt, Singapore, Pakistan, Nepal, Sri Lanka, Mauritius and Seychelles. It’s a Mauritius-based event management body, Rajashtan Works, that has organised the expo in collaboration with Indo-Seychelles Association. 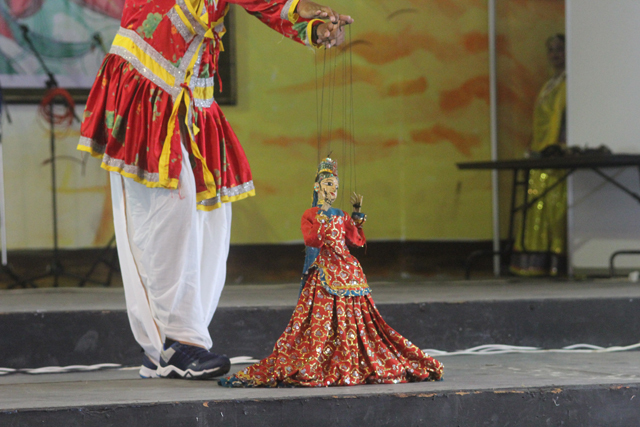 According to Narendra Kumar Jain, Managing Director of Rajahstan Works, similar fairs are being held simultaneously in other countries, namely Bangladesh, Kenya and Mauritius. Jain said Seychelles was chosen because the 115-island archipelago in the western Indian Ocean is seen as a gateway to Africa. “From here we can get to Africa and provide investment opportunities for the various companies present here today, who are yet to market their products in Africa,” Jain told SNA. He added that there are many business opportunities in Seychelles for the various companies that are showcasing their products. “Maybe some investments can also come also out of this fair for these businesses and maybe some will be able to open shops or factories here,” Jain added. 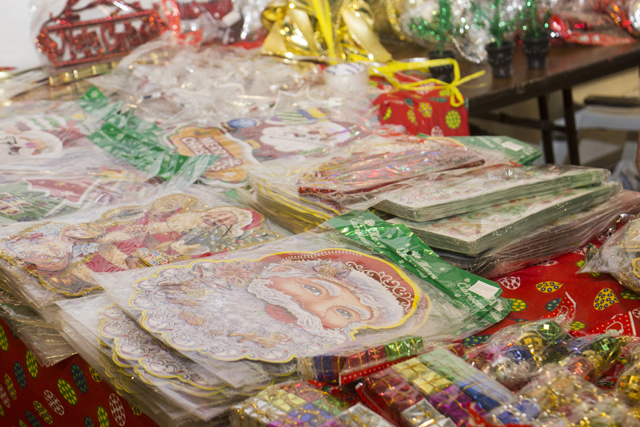 Jain disagrees with comments that the Christmas fair is stealing business from locals, stating that the products being sold are different from those made by local businesses. 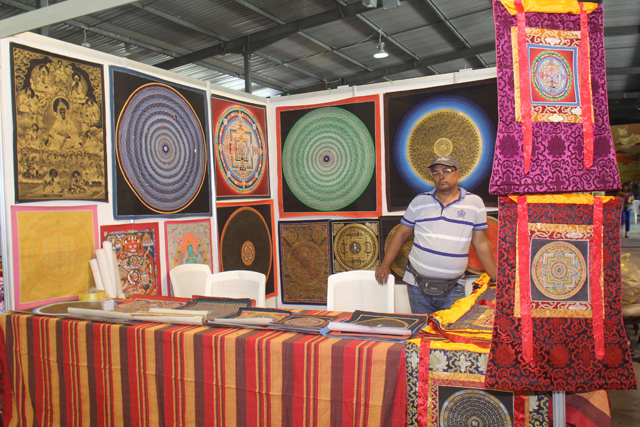 Jain is himself participating in the expo through his company -- Rajashtan Heirloom -- which specializes in antique furniture, carpets, handicrafts and bed covers. 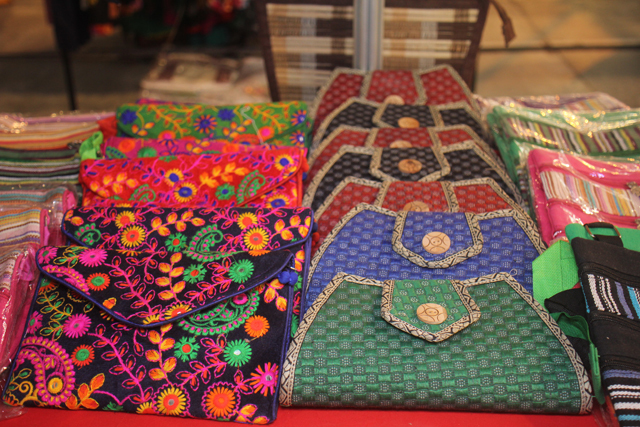 The company is however not new in Seychelles, as it’s their second participation in such an expo. While Jain is used to the market, some of the businesses are testing the terrain for the first time. Yuv Apparel -- set up eight years ago and specializing in cotton-made clothing -- is one of the business coming from the neighbouring island of Mauritius. 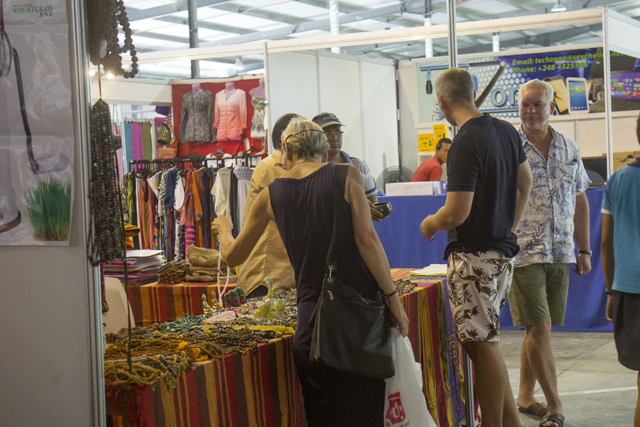 A company representative, Arvind Tokheet, told SNA that it’s their first participation in a Seychelles expo, adding that they want to offer the Seychellois people a chance to view what they have on offer in their established markets -- mainly South Africa and Kenya. 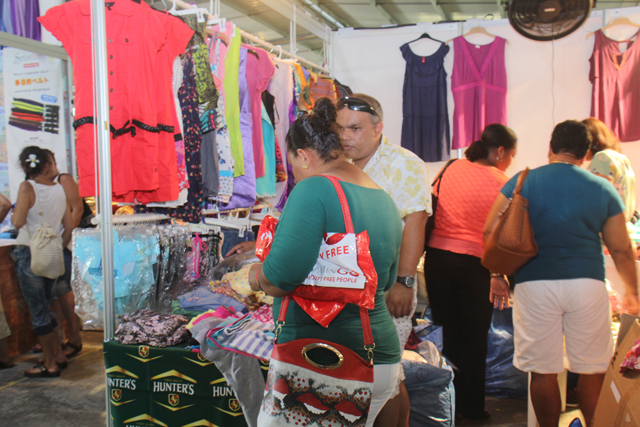 “We are selling clothes which are a 100 percent cotton and we hope Seychellois will make the most of the special prices which range between SCR50 to SCR150 [$4 to $12] and are of good quality,” said Tokheet. 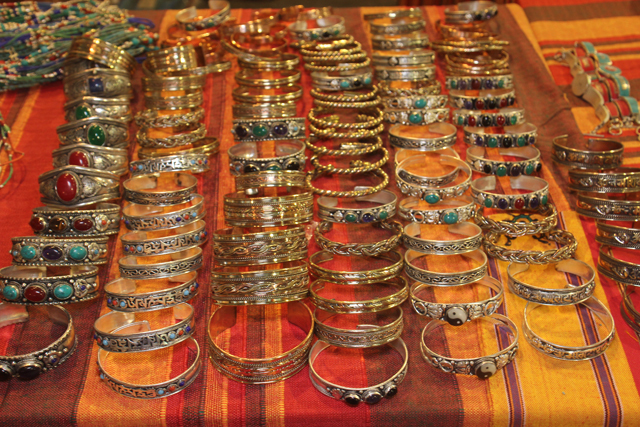 Shehzad Mohammed from Rajashtan, India, was displaying handmade ‘lac’ bangles and silver jewellery, ranging between $8 to $76. “I am here for the first time so I will test the market and see how it goes but I do hope to make a good sale,” Mohammed told SNA. 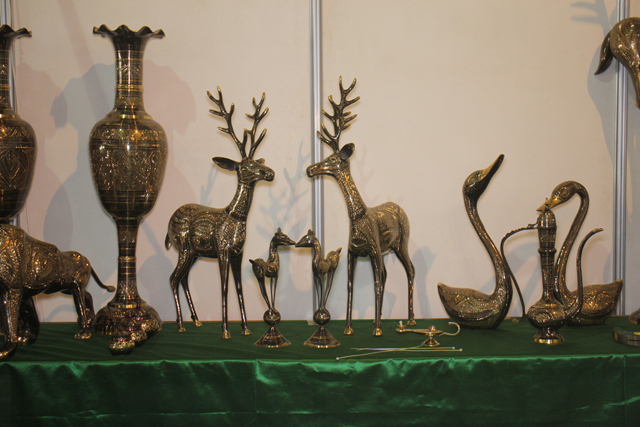 Few people turned up on Friday morning to view the fair and two visitors who spoke to SNA, said they were expecting to see more Christmas-related, more affordable as well as more locally-related products. 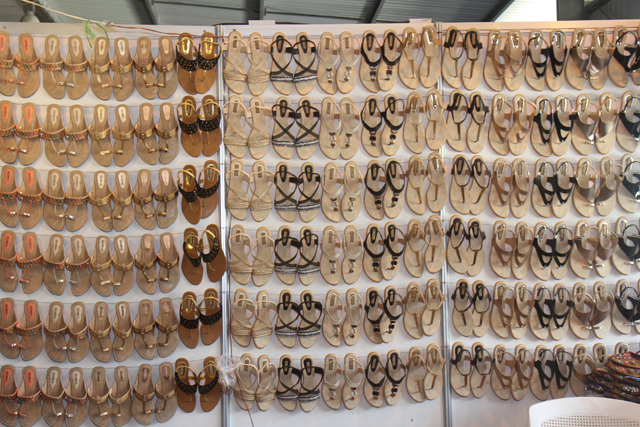 Jenny Garcia Bedoya said the fair is similar to previous ones held in Seychelles, while she had come in hoping to see some interesting products. Philomena Barbe also said the prices were a bit expensive and was expecting to see more Christmas products. Nevertheless, she felt there was quite a variety of products available. The Season Wonders expo will remain open daily until late in the evening until next Tuesday.